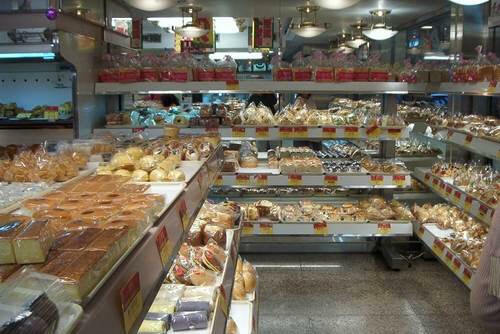 Chinese bakery stores carry pastries and sweet buns filled with delights such as red bean paste, egg custard, BBQ pork, or coconut cream. 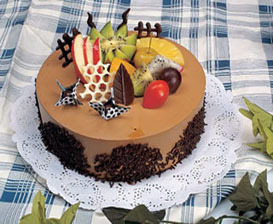 Families eat them on the run for breakfast, or to curb a midday snack attack. Hong Kong bakeries are known for their wide variety of baked and steamed buns, which may have been influenced by English high tea culture during British rule of the colony. Northern Chinese are known for their fluffy white buns, which may be served in place of rice during meals. In the US, we often see these white buns served with Peking Duck. 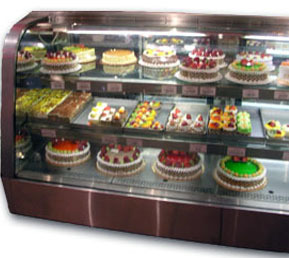 So head on over to a Houston Chinese bakery and enjoy delicious pastries.